The Albany Civil Rights Institute will present an award-winning civil rights film, featuring multiple black Albanians, who fought on the front lines of the bloodiest campaign of the entire Civil Rights Movement. Penny Patch, Panola County, MS. 1965. “In 1962 I was a young white woman working as an organizer for the Student Nonviolent Coordinating Committee (SNCC) in Southwest Georgia. A brilliant young man named Charles Sherrod was our project director, my teacher and mentor. And during those years I also met and worked with many audacious local young people who, with their families, became the backbone of the Albany Movement in Southwest Georgia. Two of these young women were Patricia Ann Gaines and Margaret Sanders, at the time age 15 and 16 respectively. Their families sheltered me and other civil rights workers at great risk to themselves. Their entire families participated in the Movement, including two year old Peaches Gaines who went to jail with her mother and sisters Pat, Shirley, and Marian. I remember Marian Gaines at age 11 leading a march into the police lines singing “Ain’t Gonna Let Nobody Turn Me Round.” Mr. Gaines, their Dad, was known on occasion to sit outside the mass meeting with other men, shotguns across their laps, protecting the mass meeting. And Margaret’s sisters Mary, Jean, and Sharon Sanders accompanied her on her path to becoming a student leader in the Albany Movement. I am naming names because these young women —whose names are not as well known as they should be—were citizens of Albany. One thing to know about each and every one is that they took risks, all the time. So one day Margaret and Pat strolled into the Dougherty County Courthouse, walked over to the two water fountains in the main hall, and took down the “colored” sign which hung over the small water fountain positioned next to the much larger water fountain which was labelled as “white.” These are the same water fountains, with signs in place, that you see in Danny Lyon’s iconic photo posted here. Pat and Margaret lifted the sign, walked out of the building and escaped back into the black community before anybody noticed it was gone. How did they do this? I have no idea. And Pat, whenever I ask her, says her memory is kind of vague about the whole episode. (We agree that this is probably due to stress related memory loss). Some time later, as I was leaving Albany to work in Mississippi, Pat and Margaret presented me with the sign and the story of their exploit. I took that sign with me on many occasions for many years whenever I talked to students about the Black Freedom Movement. But then the Albany Civil Rights Institute opened and it was time to place it where it belonged, in that museum in its home town. You all can visit this wonderful small museum and see the sign on display, with Pat and Margaret’s inscription on the back of it. Note from Anita: I met Penny in May 2011 when I traveled back home to Albany, GA for the 5oth Anniversary of the SNCC movement. She has been following the blog since the early days and graciously providing insight and details for my novel. In an email recently she recounted the story above then agreed to share with my readers. On July 15, 1963 fifteen outstanding and brave adolescent girls took a stand for their rights and were imprisoned for it, enduring terrible conditions and circumstances while confined within an abandoned Civil War stockade – a large holding cell that contained a broken shower head and a broken toilet – located deep in the backwoods of Leesburg, Georgia. The women, then ages 12-15, ended up in the stockade after their participation in a 200-strong peaceful march from Friendship Baptist Church to the Martin Theater in Americus, GA to purchase tickets at the theater’s white entrance in protest of its segregation practices. While in custody, the girls were deprived of clean water, adequate food, proper hygiene, and contact with their families for two months. Awarding this honor will send a powerful message about our nation’s fight for equality and justice that continues to this day. It will bring awareness to the younger generation and provide insight to the struggles these young women had to endure in order to receive the basic privileges we take for granted today. A letter requesting nomination for the Presidential Medal of Freedom was sent to President Barack Obama on April 26, 2016 by Congressman Sanford Bishop, Congressman John Lewis, & Congressman Hank Johnson. Please support! Follow this link to sign petition and PASS ON TO YOUR SOCIAL NETWORKS. Last night I read from John Garner’s The Art of Fiction about the theory of the “fictional dream”—a notion that the writer makes us “see” the story by giving us images that appeal to all our senses, eliciting emotion. 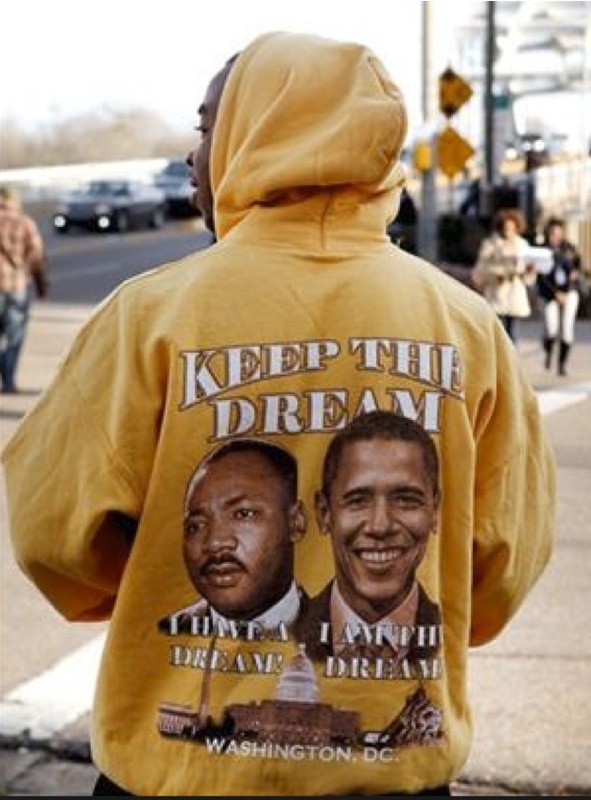 I thought of this as I watched President Obama’s electrifying speech delivered this past Saturday in Selma Alabama on the banks of the Alabama River to commemorate the 50th anniversary of Bloody Sunday. On March 7, 1965 Dr. Martin Luther King Jr., along with now Congressman John Lewis, lead 600 blacks in a march across the Edmund Pettus bridge in Slema. This march was sparked by the police killing of unarmed, 27-year old civil rights activist, Jimmy Lee Jackson and to protested the tenacious, inhumane obstacles sanctioned by our US government to keep blacks from voting 100 years after the Civil War. The protest ended with mounted police brutally attacking the peaceful marchers with bullwhips, billy clubs and tear gas.